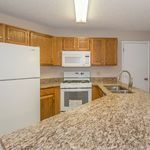 2 bedroom, 2 bath condo in Winterset. 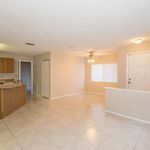 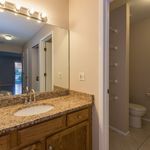 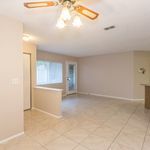 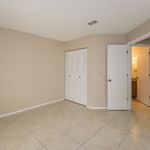 This ground floor, end unit has been completely updated with ceramic tile flooring, fresh paint, granite counters and newer kitchen appliances. 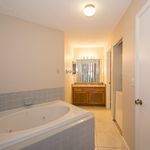 The unit is located in the very back of the community for a very private and quiet location. 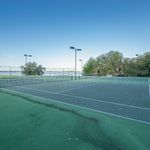 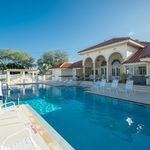 Winterset is a gated community with great amenities including a lakeside pool, clubhouse, tennis courts and meticulous surroundings. 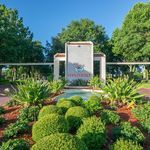 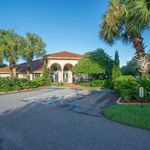 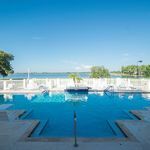 Close to Legoland Florida, grocery shopping, dining, medical facilities and more. 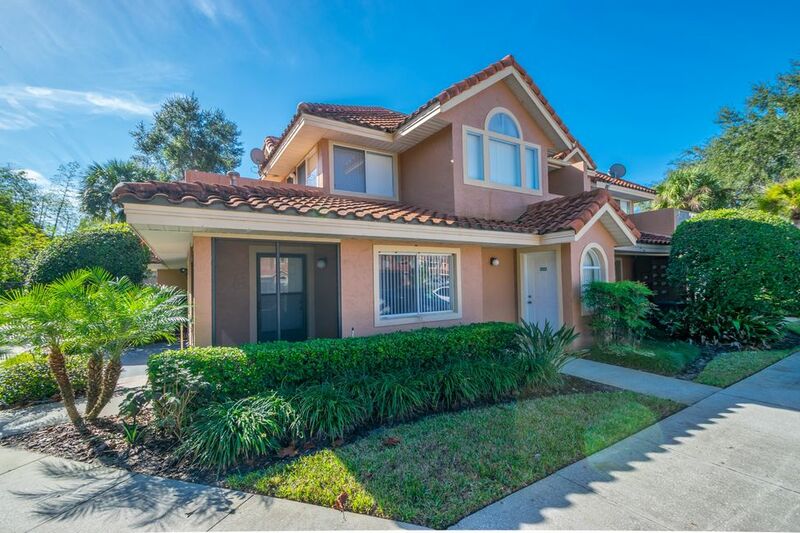 Only 45 minutes to Disney and 1 hour to downtown Tampa! 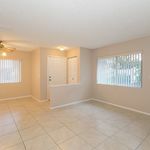 Listed at $84,500.